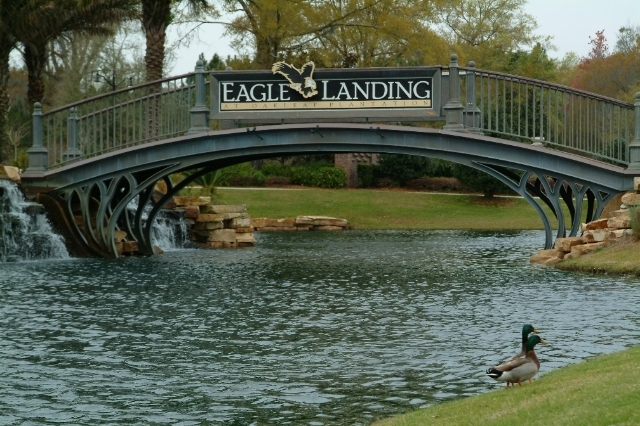 Welcome to Orange Park Florida's #1 website to search for Orange Park homes for sale. 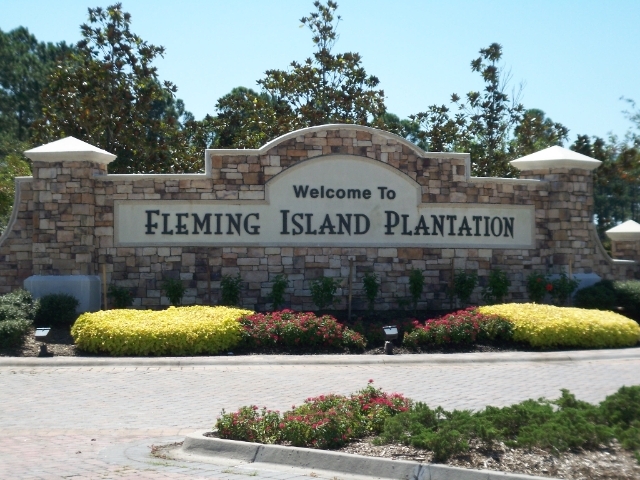 Within this site you will be able to search homes for sale in Orange Park, Fleming Island, Green Cove Springs, Middleburg, Mandarin, and all of Jacksonville. Here at real estate in orange park you will find everything you will need to buy or sell a home, There is an area for buyers tips and also sellers tips. If your Navy relocating to the area there is a map to show where the areas are in reference to the bases and the popular neighborhoods in those areas. 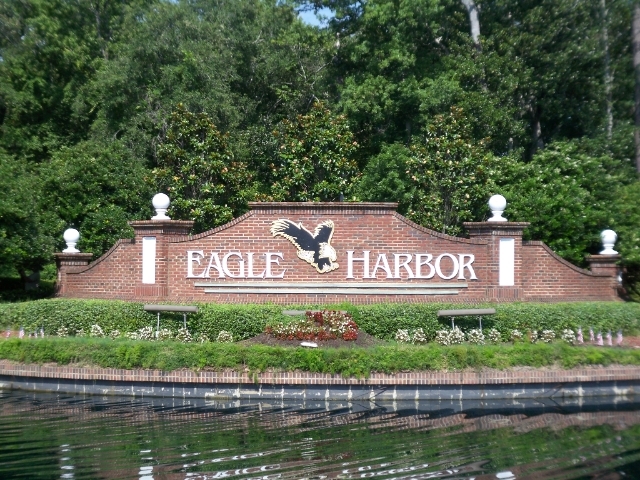 Under neighborhoods tab you will find information about the neighborhood and preset homes for sale searches for Eagle Harbor, Fleming Island Plantation, Eagle Landing, Oakleaf Plantation, Pace Island, Orange Park Country Club, and many more. Search more Orange Park homes here.